How we’re growing and evolving to serve you better! 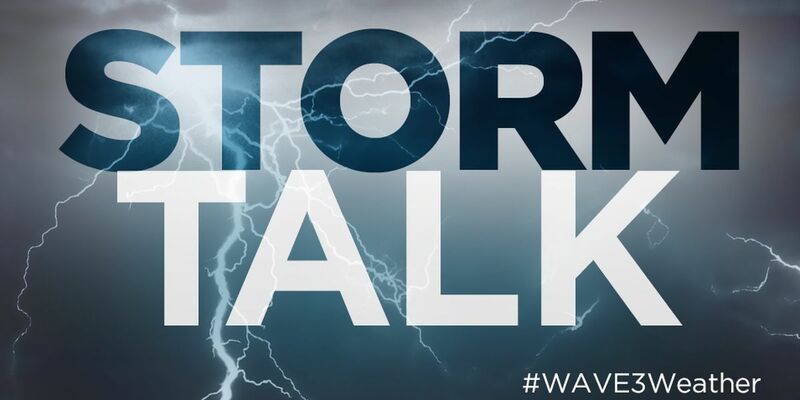 LOUISVILLE, KY (WAVE) - Much like the weather, our business in constantly evolving. A few years ago the number of consumers on mobile that were looking for weather information surpassed those watching television broadcasts. 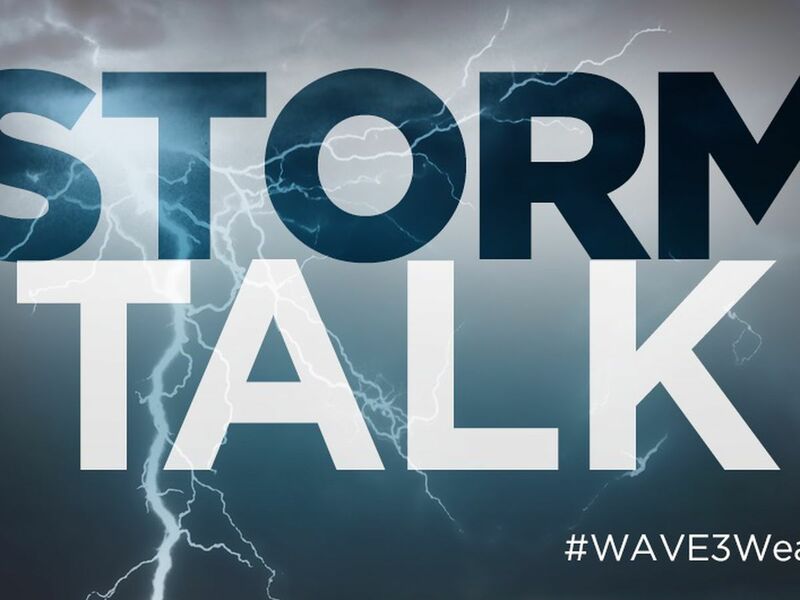 You’ve likely seen and will continue to see more and more of our focus in the future on our digital platforms – like Roku, Amazon Fire, wave3.com and our very popular WAVE 3 Weather app. Combine that with viewer feedback and input and we are constantly working to deliver what you want to see and where you want to see it. This includes weather and traffic, the two most sought after items in a morning newscast. Brian Goode has been pulling double duty the past several months with both traffic and weather. While he remains our senior forecaster – his knowledge of the area and impact on local roads is a clear benefit to our viewers. Tawana Andrew recently stepped in to assist with on-air weather duties. The duo is unmatched in this market with experience in weather and geography of the area. In addition, this will allow Brian the time to analyze the mid-morning data and present the midday weather report on WAVE 3 News. In the coming weeks you will see more long-range weather outlooks from him on our digital platforms. More. Local. Now. A new face that you will be seeing will be Justin Logan. He’s a proud Kentuckian who came to us from our sister station in Jonesboro, Arkansas. Not only are we glad he’s part of our team, but he’s glad to be here. “When I think of Louisville television stations, WAVE 3 News stands out above the rest. They were Kentucky’s first television station and have always been about community and people. It’s truly an honor to join this legacy television station, come home to Kentucky, and most of all serve WAVE Country. I look forward to joining the most experienced team of meteorologists in the area,” Justin said. Justin will take on weekend morning and Sunday evening weather responsibilities and will also work to contribute to our digital platforms with environmental and human impact stories related to weather. With Brian, Tawana, Justin, Ryan, Andy, Lauren and myself we’re among the best staffed local television station in the country with weather experts. We look forward to providing you with an accurate forecast that’s More. Local. Now. 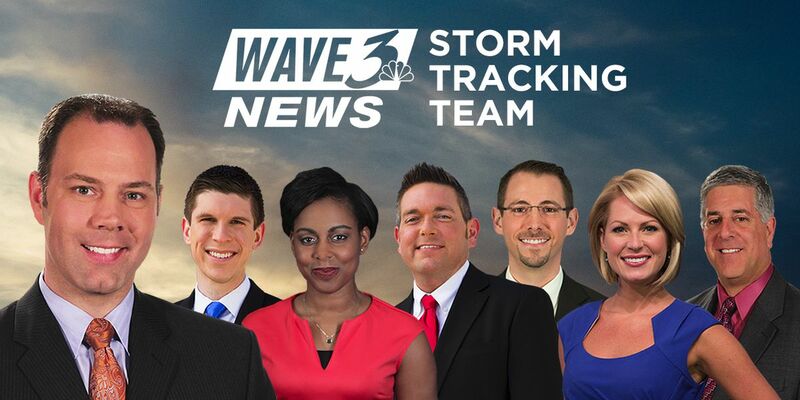 We’re the Storm Tracking Team of WAVE 3 News! Your feedback is always welcome. It’s a big reason why we continue to lead the way in local weather! 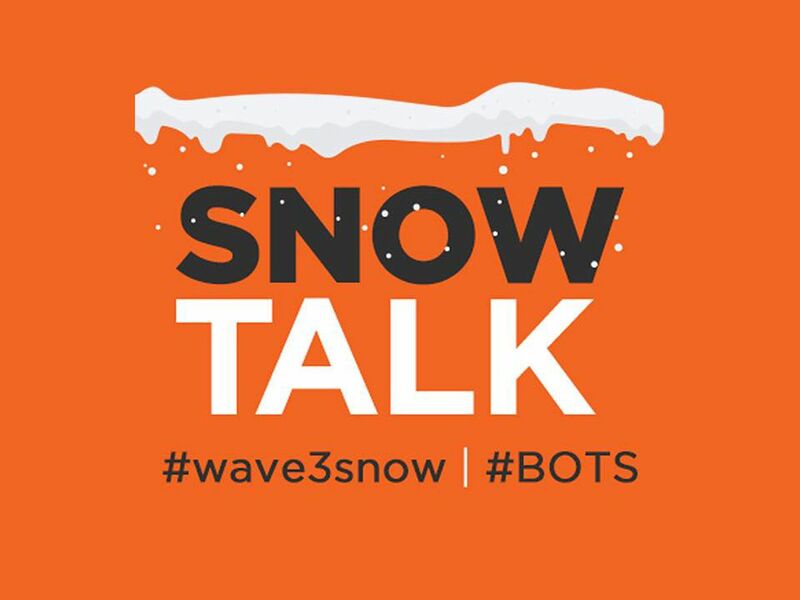 Feel free to send me any comments or suggestions by email at kharned@wave3.com.